The founding conference of Shenzhen Association of Network Culture Market and the first board of directors’ conference was held at the International Conference Center of Keing Science Park, Nanshan District. This means that 2015 network culture companies have their own home and an official organization that represents the industry. ZEN-GAME as one of the first directors, attended the conference. 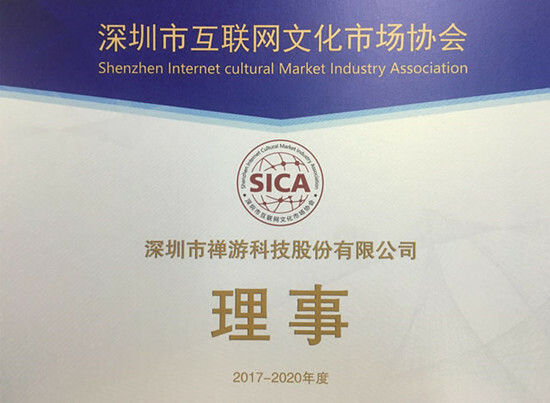 The conference has selected the first board of directors, examined and discussed and finally approved The Regulation of Shenzhen Association of Network Culture Market. Tencent is the first Chairman company. ZEN-GAME is one of the director companies. ZEN-GAME and all attendees have signed the Commitment of Lawful Operation. 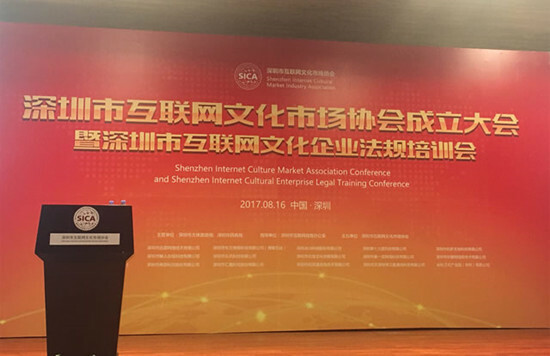 Mr. Chen Shaohua, Deputy Director of Culture Sports & Tourism Administration of Shenzhen Municipality stated that the establishment of the"Shenzhen Association of Network Culture Market" enables the configuration of a supervision system of government, enterprises, association and society for the network culture market. It's a big event in creating "decentralized power, fair supervision and efficient service" in the field of culture. It's understood that the Association will play a leading role in setting up the organization of self-examined and self-verified network game products. The newly developed game products will be strictly examined and verified before launching online. Therefore, "competitive projects" will be created. Meanwhile, by referencing quality control systems adopted by companies such as Tecent, the Association will draw up a complete flow system from R&D, platform operation to handling of consumers' disputes and thus form a long term and effective system which will become standardized in the industry. After the conference, ZEN-GAME attended the regulation training organized by the General Team of Administrative Enforcement of Law of Shenzhen Culture Market. ZEN-GAME learned from the analysis of typical cases and the requirements of rules and regulations. As a result, ZEN-GAME has acquired a fine and lawful foundation of enterprise management and product operation. As written in Commitment of Lawful Operation, signed at the conference, ZEN-GAME will act as a lawful company, be socially responsible and input positive energy into network culture. PreviousZEN-GAME Was Awarded with GMGC TIANFU Award “the Most Relaxing Chess & Cards Game of the year of 2017”.